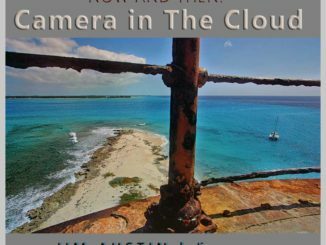 Photographers no longer have to depend on huge canvases, stark white walls and expensive exhibitions to display their work. 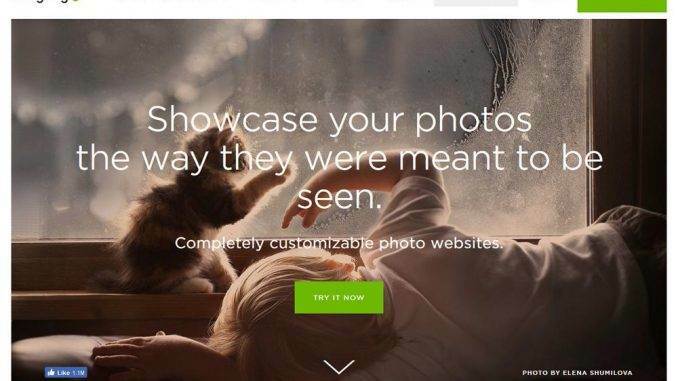 Today, you can showcase all those snapshots on a website. What’s more, website building platforms save you the trouble of writing extensive codes and stuff, delivering brilliantly designed and functionally enriched websites. Drag and drop based website builder platforms offer loads of editing options for amateurs to create attractive web portfolios. 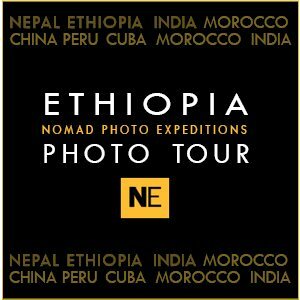 So, if you are a photographer looking for a way to expand your business and reach out to a global audience, here’s your chance. 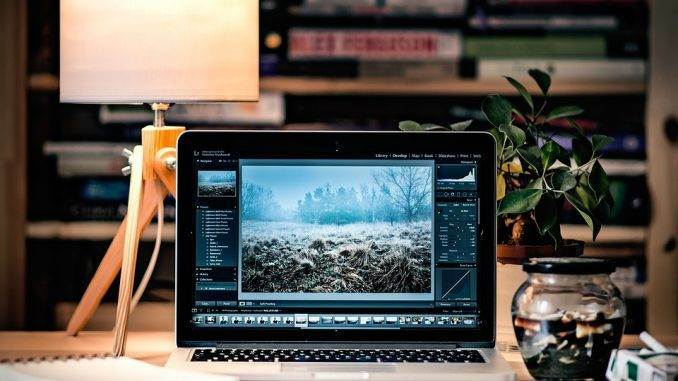 We have compiled a list of the top five website builders best suited for designing photography websites and portfolios. Wix is one of the best website builders. Using its professionally designed (they’re free and mobile friendly) templates, you can design everything from portfolios to galleries, and from one page photography service websites to stores. This robust and responsive WYSIWYG platform comes with a drag and drop interface for faster, hassle-free customisation. With Wix, all you have to do is register, choose a template, add your images, customise them and publish. There are loads of beautiful themes, free templates, custom-made layouts and graphics at your disposal. You don’t even need special coding skills or any software expertise to work on Wix; the interface is pretty much like Powerpoint so you’ll be fine. Wix has recently introduced a unique ADI or artificial design intelligence feature that automatically creates a portfolio or website for you based on your preferences. However, you cannot change the template midway or you’d have to start the whole process from scratch. The e-commerce and email marketing solutions are spot-on. Other features include online booking options, sliders, pro-gallery interface, SEO tools, SSL certifications and more. You’re probably living under a rock if you haven’t heard of this one! 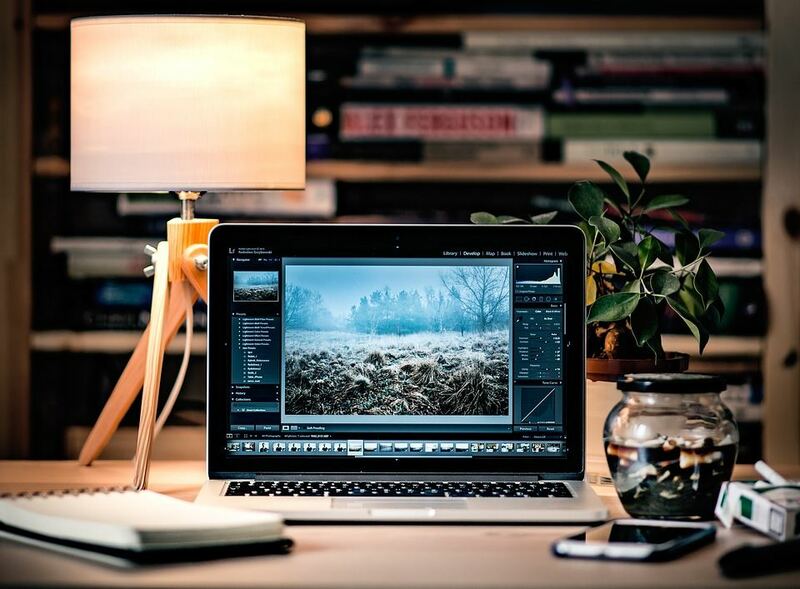 Adobe is a brand that’s almost synonymous with photography. 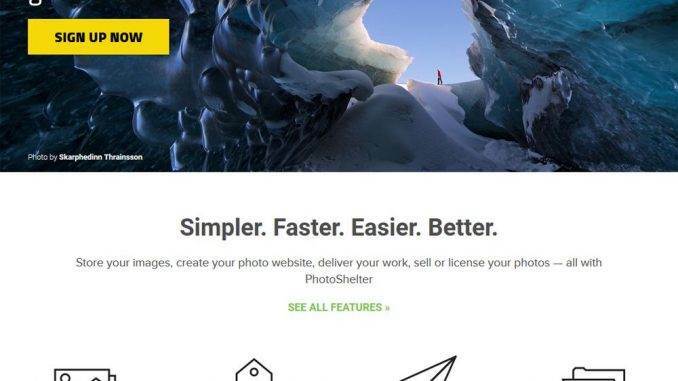 From Photoshop to Lightroom, this photography website builder offers loads of image editing tools that make a photographer’s life so much simpler. 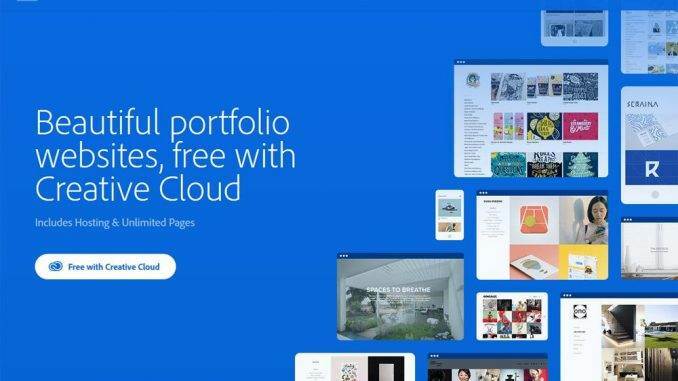 Talking about the Adobe Portfolio, it is the perfect solution for users who want a quick and simple way to create and upload portfolios online. 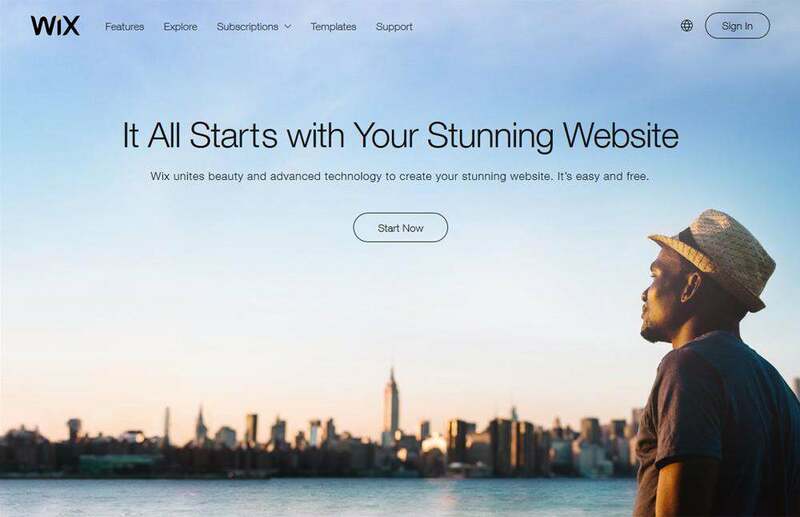 The website builder is a part of the Creative Cloud, a platform that most photographers can benefit by subscribing to. Armed with an intuitive interface, users can design the basic layout of the website and set it up in just about an hour. The advanced customisations and fine-tuning can take some time though (depends on how good a web developer you are really). 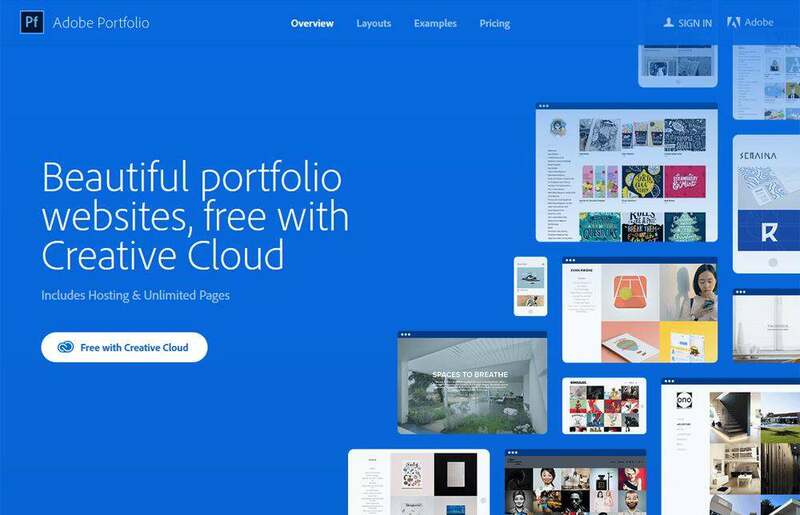 Adobe Portfolio is also integrated with Behance and Lightroom for faster image uploads, editing options, and e-commerce solutions. Other than that, there are custom-made templates, premium quality themes, and layouts that are compatible with all devices. 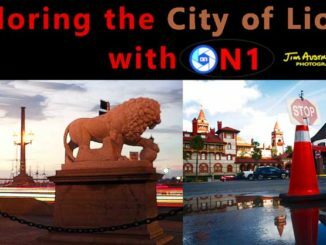 Photoshelter is a completely photography-based platform that takes care of website building, hosting and e-commerce operations. The multi-purpose solution saves you the trouble of having to resize your snaps or compromise with its quality. For, unlike other portfolio builders, here you can customise the size of the file separately for different projects. 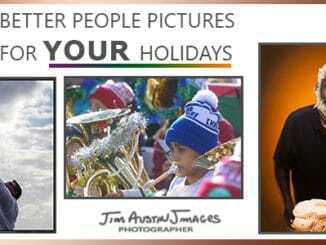 Other than that you can build photo galleries, sliders, print orders online, and send proof sheets and samples to present and prospective clients for better business opportunities. 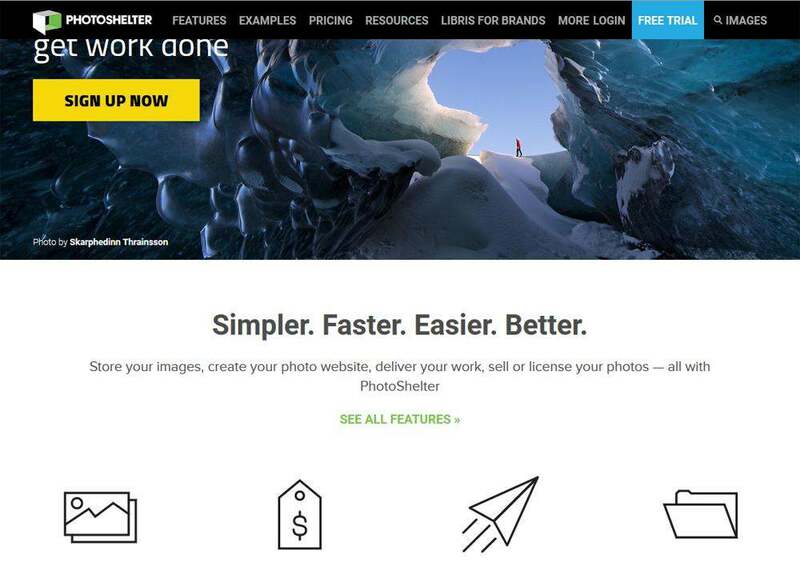 The website builder offers cloud storage options, unlimited bandwidth and direct accessibility from Adobe Lightroom for faster image uploads and transfers. You can even add snapshots the conventional way, i.e. via the web browser. 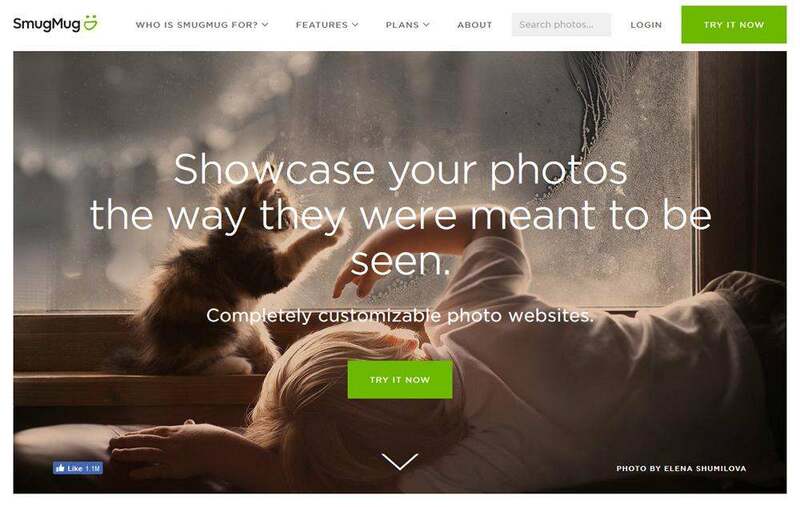 Photoshelter is a bit on the expensive side and charges extra for domain registration services. Also, you don’t get email marketing tools here that can be a bit of a drawback. However, all said and done, the platform is pretty good and well worth the money. 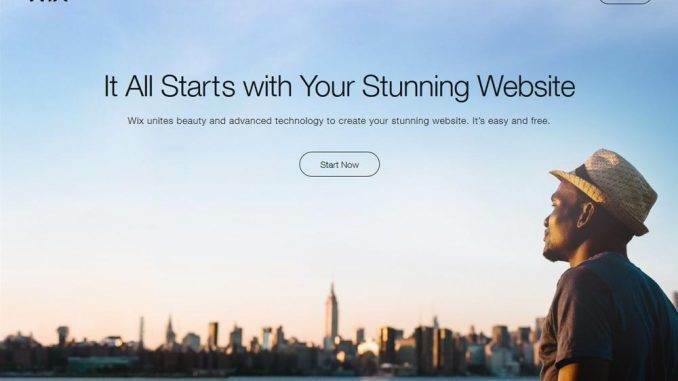 Smugmug is a vibrant, fun and quirky website builder designed for first-timers who want a basic website to display their work. The platform has been in business ever since 2002 offering users both website development and hosting options. You can design online portfolios, websites, pages and web stores in a matter of minutes. 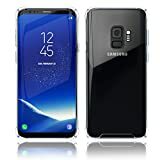 It is compatible with almost all screen resolutions and devices. 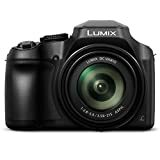 Photographers don’t have to worry about the image quality or dimensions; your uploaded HD photos will look great in both 4K ready screens and smartphone screens. Smugmug is great for both amateurs and tech-savvy users. The drag and drop editor with its loaded dashboard is easy to customise. You can even tweak the HTML5 code and CSS stylesheets if you have the required coding skills. It is a solid platform for showcasing and selling your shots online provided you’re okay with the SmugMug branding (you can remove it if you know HTML).